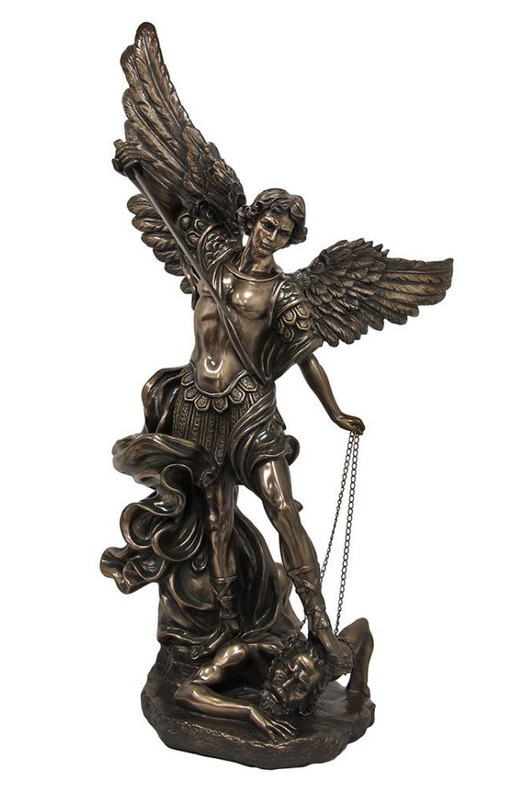 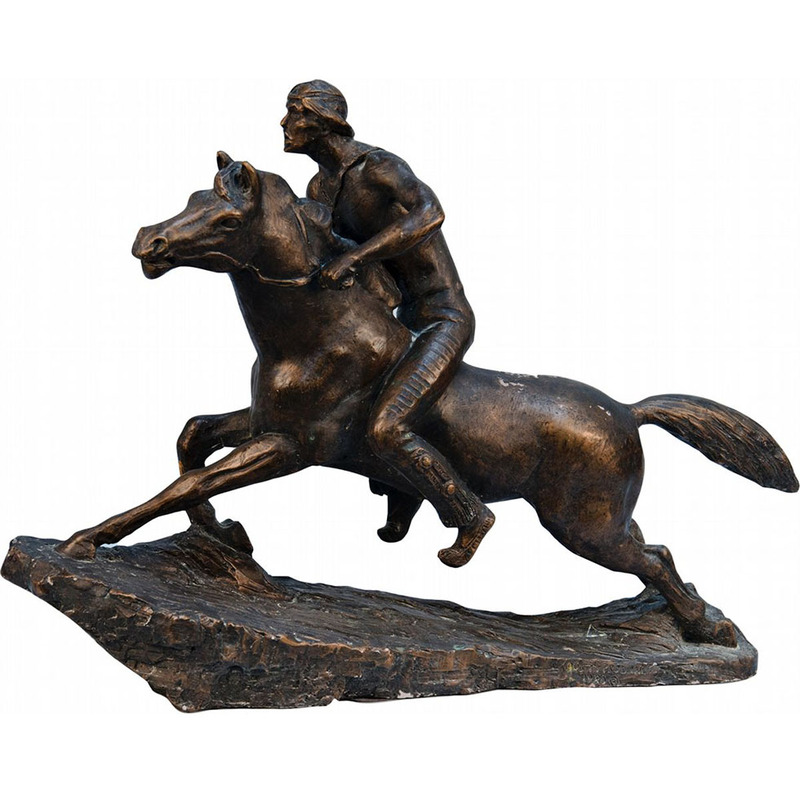 Bronze sculptures: In the early century, Greeks and Romans popularized bronze sculptures as they were the masters in sculpting them. 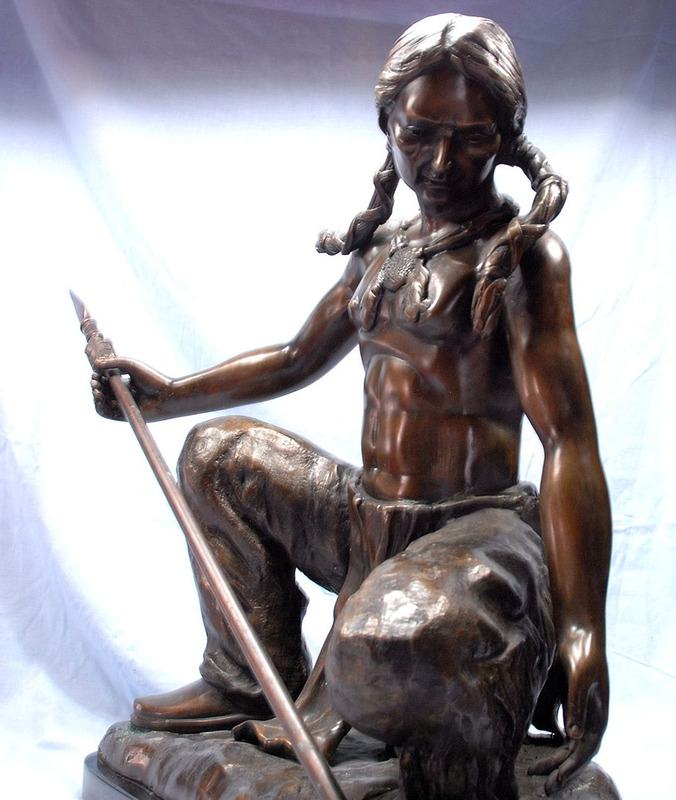 They had huge bronze sculptures of their gods, goddesses, kings etc. 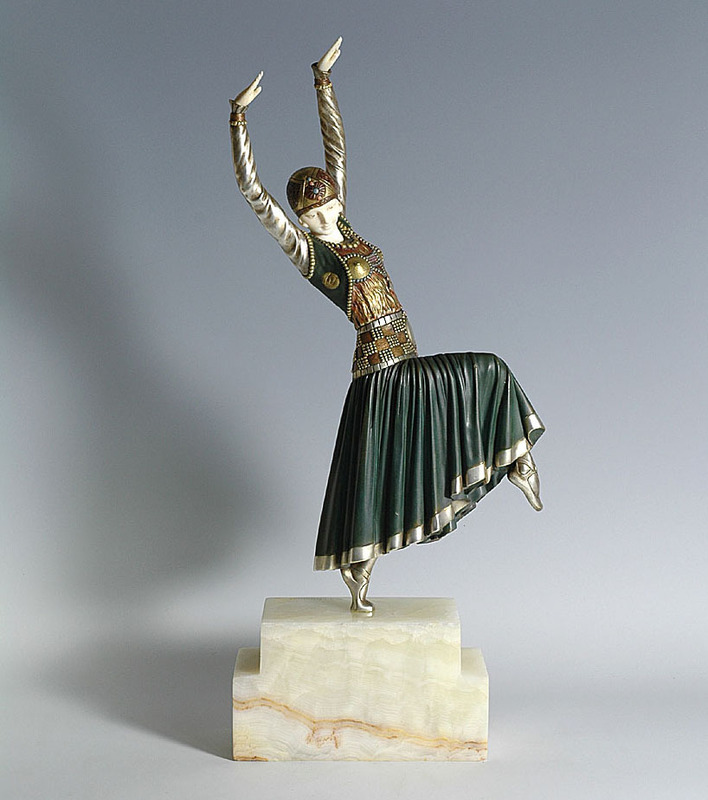 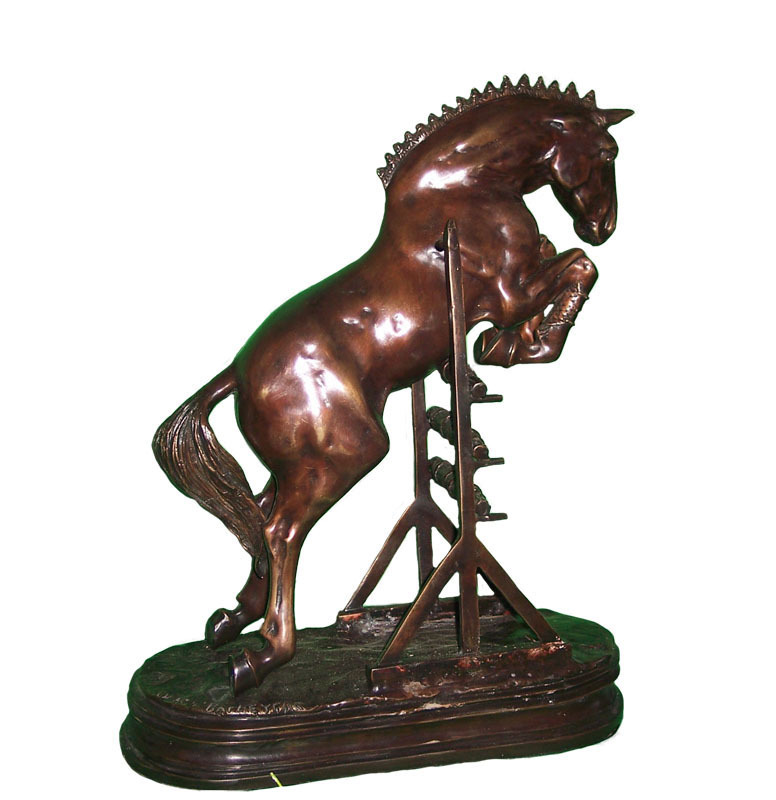 Initially wooden sculptures were made and then bronze sheets were fixed on them to get the desired sculpture. 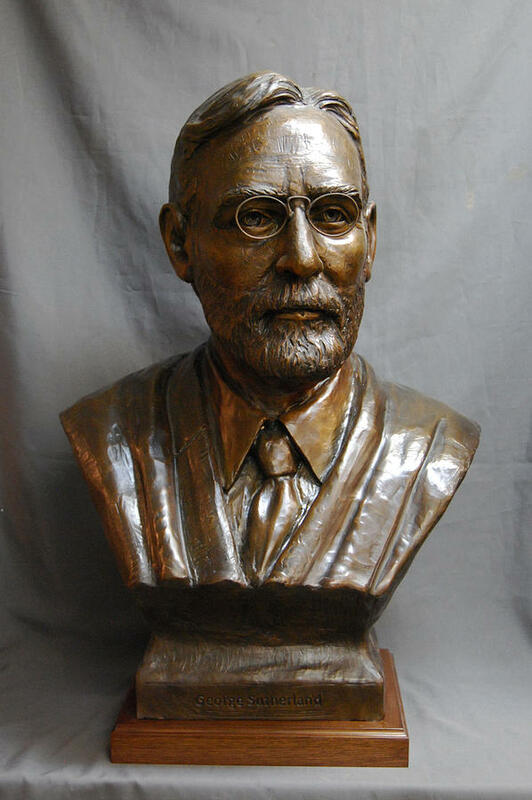 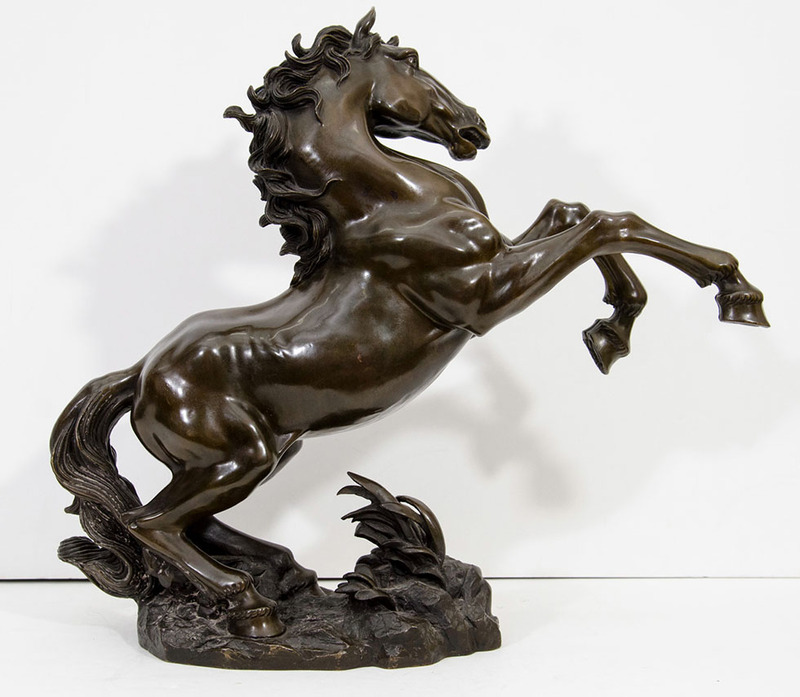 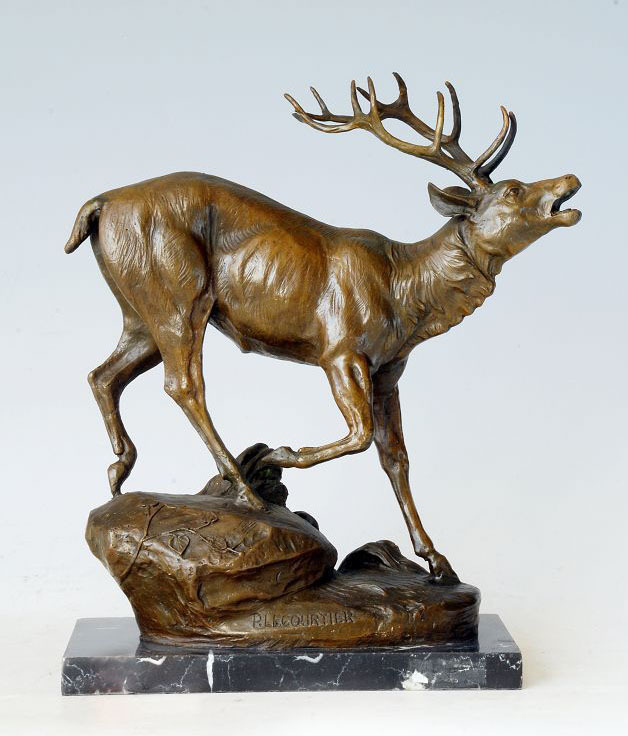 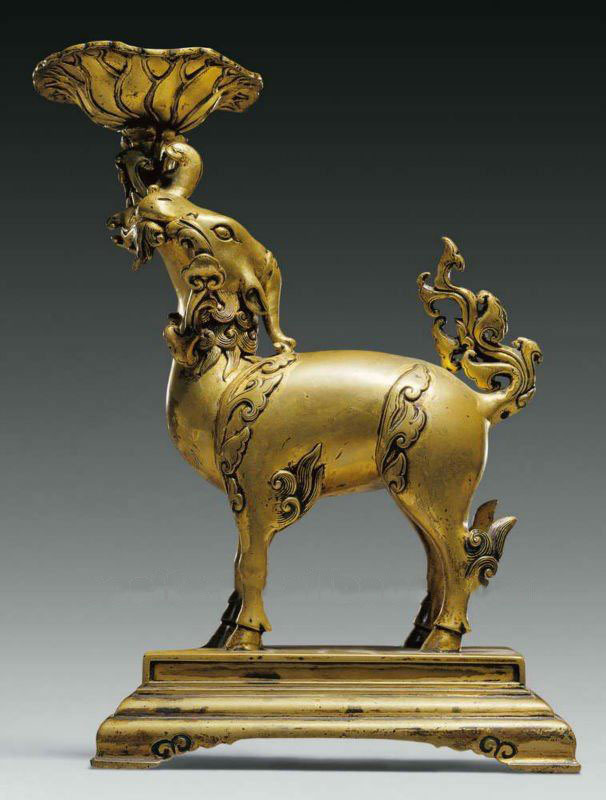 Once they found the wax sculpting, it became easier to create these bronze sculptures. 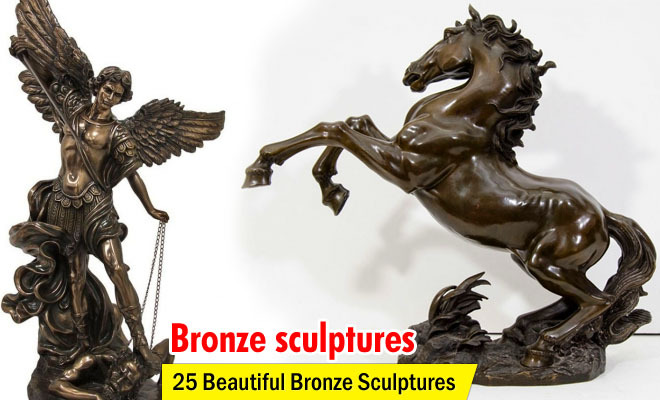 In these techniques, clay is used to create the desired shape or figure and it acts as the mould, then the hot metal is poured into these moulds; the clay is made stronger by heating it and when it cools, it is broken to reveal the bronze sculptures. 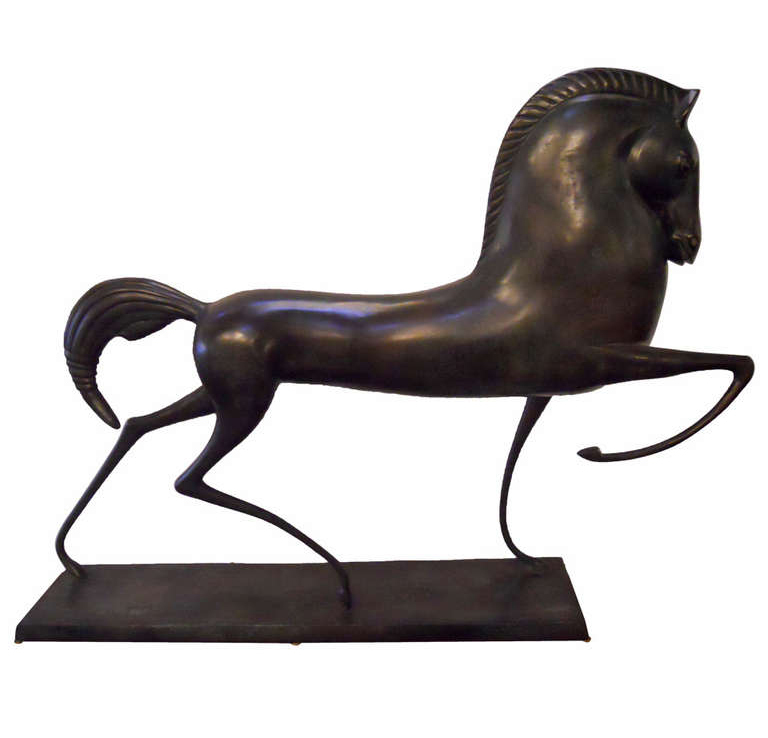 If a large sculpture is required, then they are created separately like the head, body, legs etc and then joined together to create the beautiful sculpture. 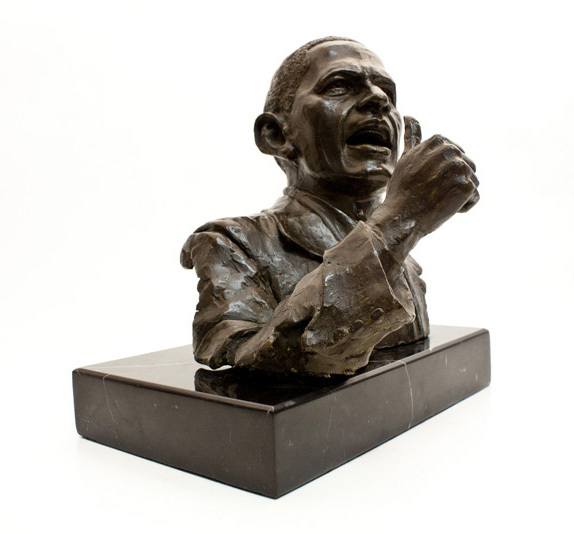 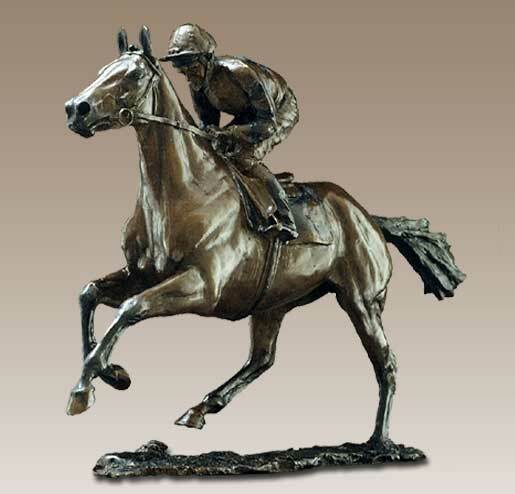 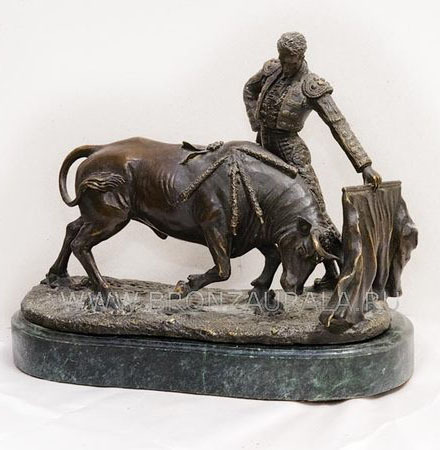 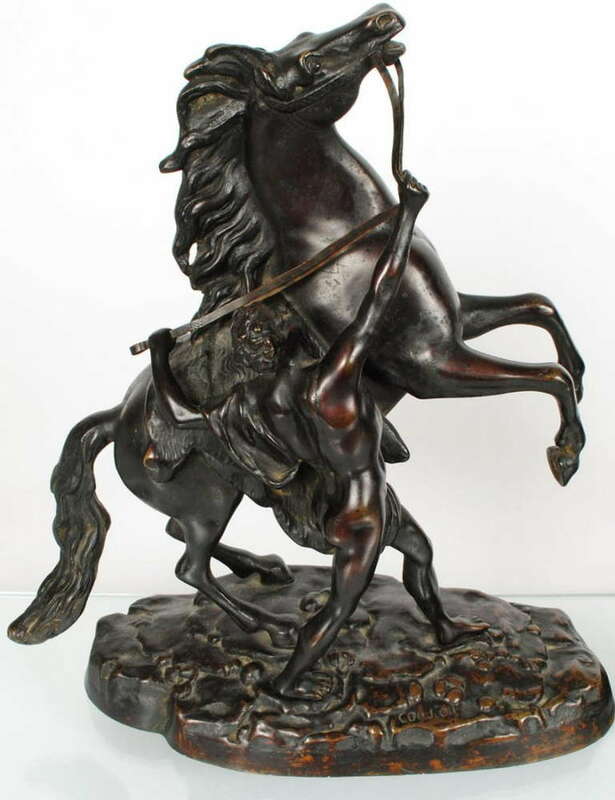 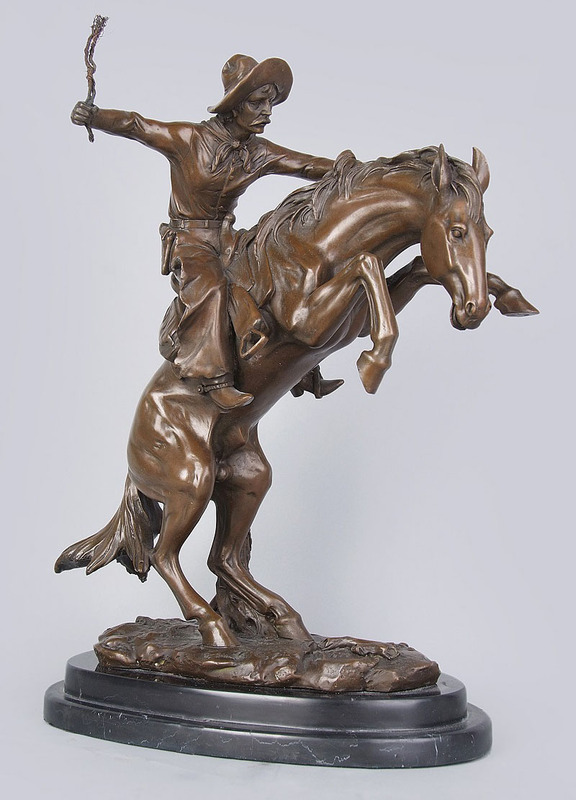 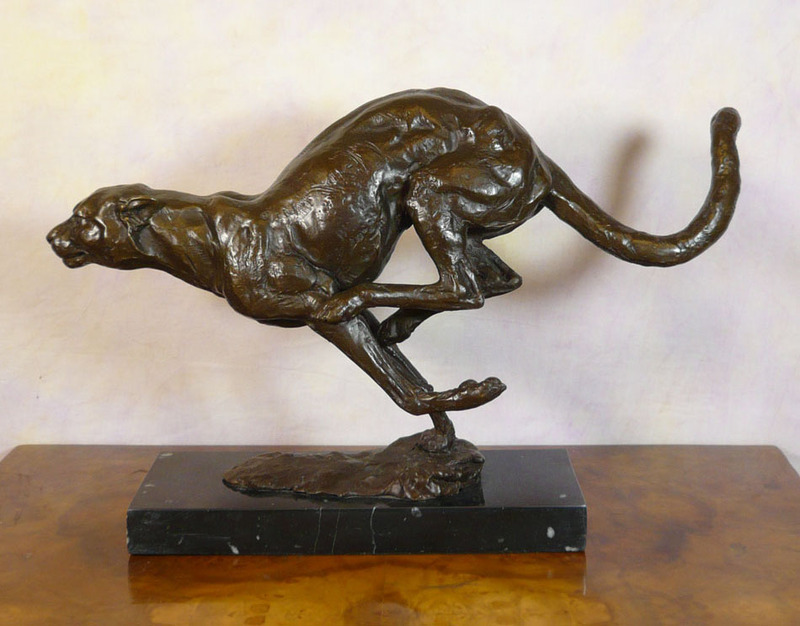 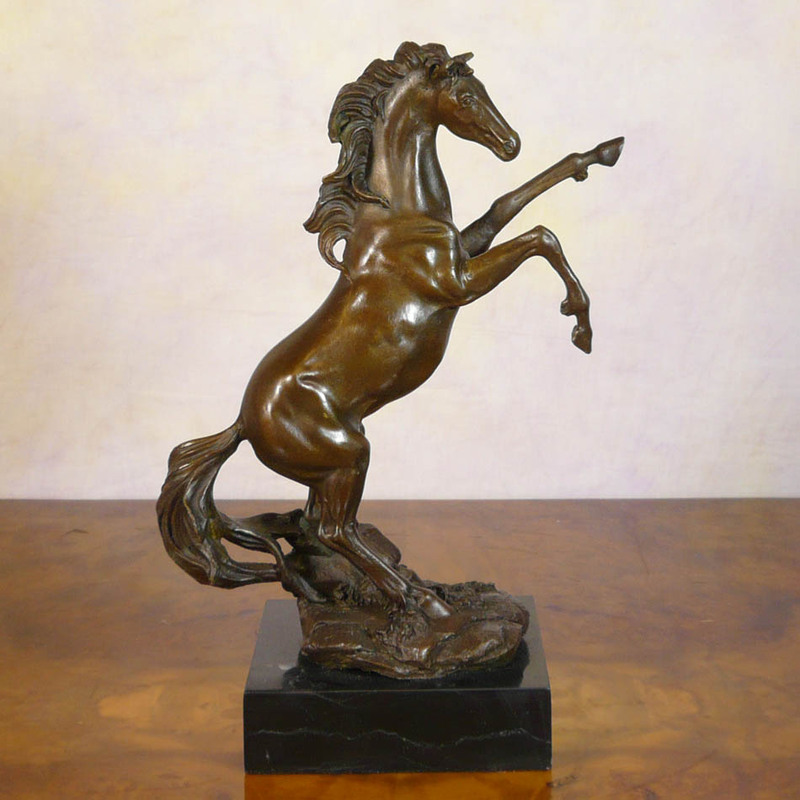 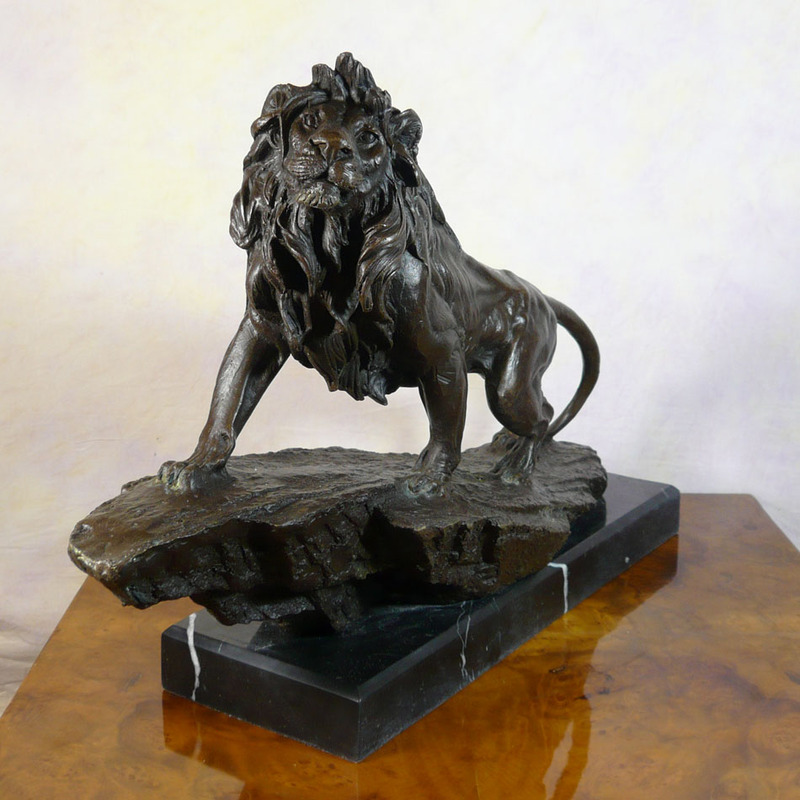 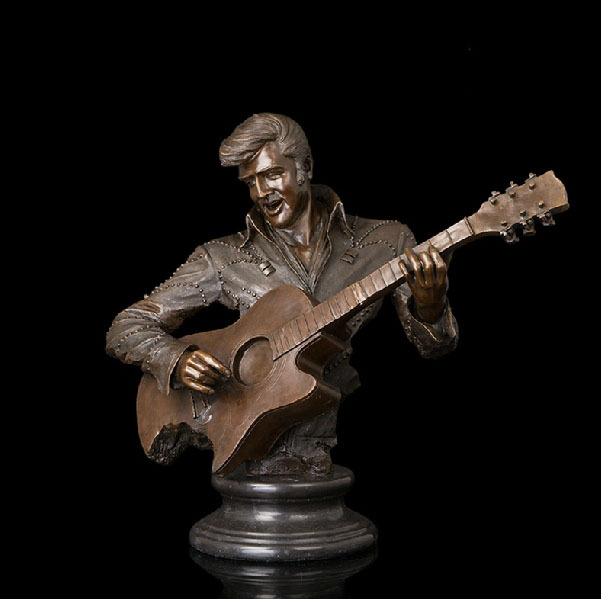 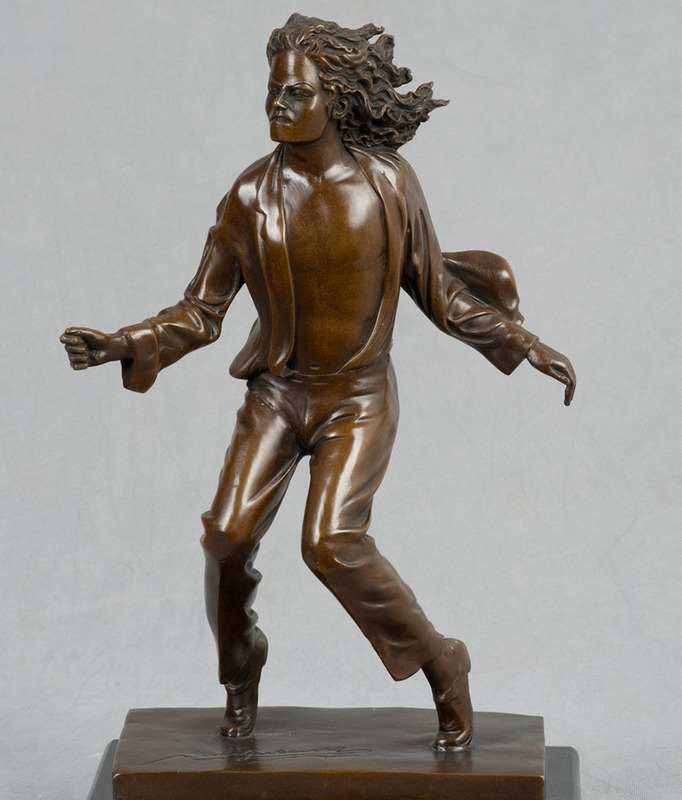 In this post we have included 20 Beautiful and Stunning Bronze sculptures from around the world.